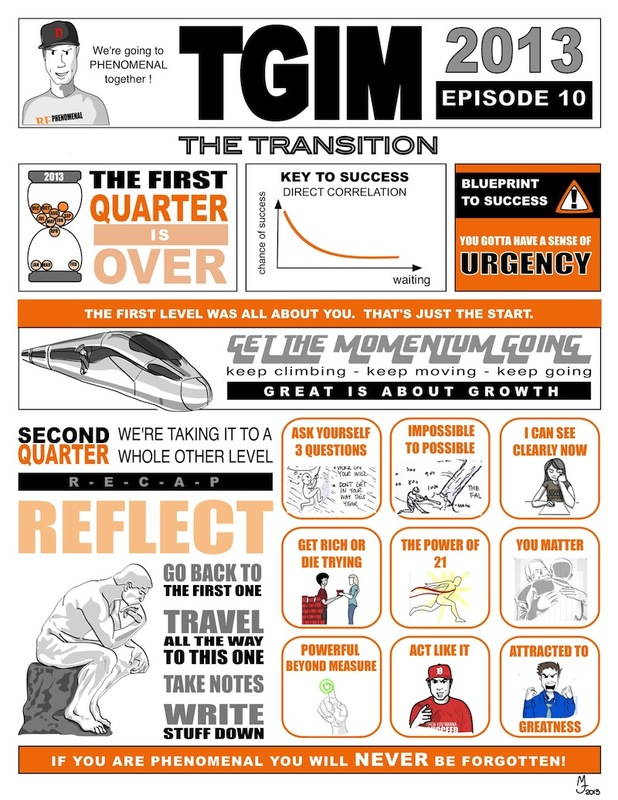 I'm not going to lie, after listening to this week's TGIM my first thought was : " This year, I'm getting to Phenomenal with ET". It's that motivating! Although I think ET's already at the door of Phenomenal, changing the lives of so many people. I have A LOT of catching up to do so I'm going to go back, review all the videos and all the sketchnotes and make sure I got everything covered before he posts the videos for the second quarter.